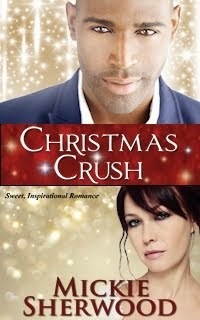 What better way to spend a cold winter's afternoon than by curling up with a cosy romance? Curling up with three heart-warming romances, of course! A disaffected hospital doctor mistakes a wealthy businessman for a gardener and an unlikely love blossoms. But she has a past she wants to forget and he lives by strong principles of truth which drive them on separate, painful journeys of self-discovery. A struggling single mother and a pop-icon turned Hollywood star meet in unusual circumstances. 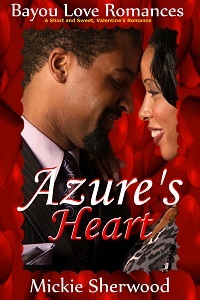 Fate drew them together but the intrigue and trappings of stardom threaten to unravel love's ties. 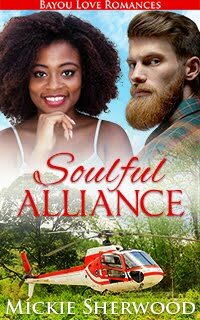 They shop for others out of kindness and naturally fall in love; but he is still raw from his painful divorce and she is his children's teacher. 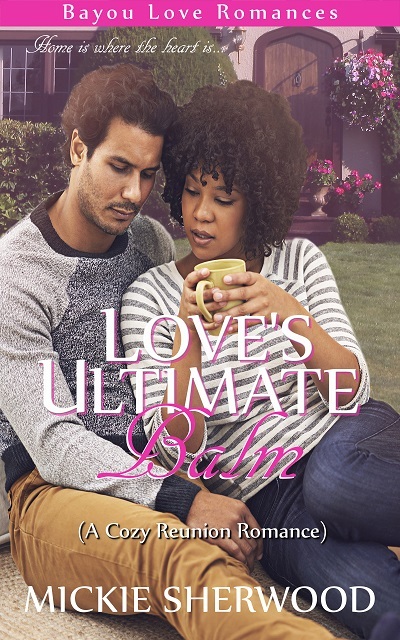 Add to the mix a spiteful ex-wife and scheming ex-boyfriend and love may have too high a price tag. 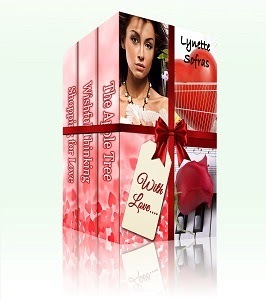 Thanks so much for featuring my new boxed set on your beautiful blog, Mickie. It was great having you here. I wish you much success.